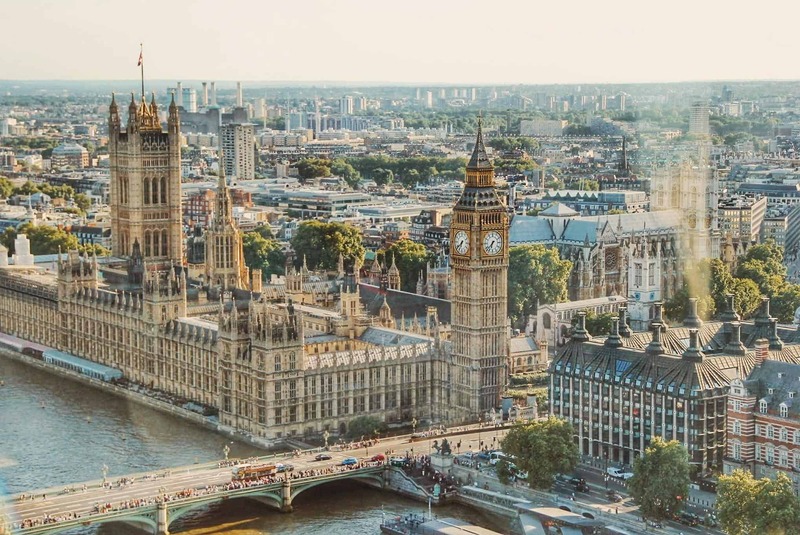 New research by property website Zoopla has announced the top 10 UK cities where house prices are soaring, and you’ll be surprised to find that London doesn’t even make the top five. According to Zoopla figures, properties in the northern city of Sheffield have risen the most, with 5.63% growth over the last 12 months. The UK’s capital surprising came tenth, with only 1.54% growth. The northern powerhouse had house prices rise by a staggering 5.63% over the past 12 months, making it the city with the highest UK growth. The city is also the fifth greenest UK city, with some of the lowest carbon emissions. Often referred to as the Steel City thanks to its heritage in steel-making, Sheffield is an up and coming city after extensive redevelopments during the 21st century. The average house price in the city currently stands at £185,796. As the largest city in Scotland, Glasgow boasts an impressive 5.38% growth in property prices over the last year, allowing the city to take second place in the UK. With an average house price of £168,863, the city is the fourth most visited city in the UK. The city also hosted the 2014 Commonwealth Games, as well as being established in the sporting world. Glasgow has a variety of attractions including world-class museums and art galleries which attract visitors to the Scottish city from all over the world. Manchester needs no introduction; the northern city is in the second most populated urban area in the UK, with a population of 2.55 million in Greater Manchester according to the 2011 census and 530,000 in Manchester itself as of 2015. The city is home to two of the biggest football teams, as well as musical legends Oasis and Manchester Arena, the highest seating capacity arena in the UK. The average house price in the city stands at a modest £183,934. Leeds is the second Yorkshire city to feature in the top 10 cities for price growth. An impressive 4.2% property price increase helps the city to become desirable to property investors and first-time buyers, especially with an average price of £198,130. The city is the UK’s second largest legal and financial centre, after London, with the financial and insurance services industry worth around £13 billion to the city’s economy. Famous for its rich history during the Industrial Revolution in the 18th Century, Birmingham is now a vibrant and cultural city. With an outstanding growth of 4.2%, Birmingham is a great city for property investors, first time buyers or those who simply wish to relocate to a lively city. The city will also play host to the 2022 Commonwealth Games, which will surely benefit the city’s economy. If you’re looking to sell your house quickly, please contact one of our experienced surveying team, who will be happy to help, on 0800 802 1175.